Do you love corn tortillas? I can’t get enough of them. These chewy and savory flatbreads can spell the difference between an ordinary taco and one that’s oh-so-delicious. 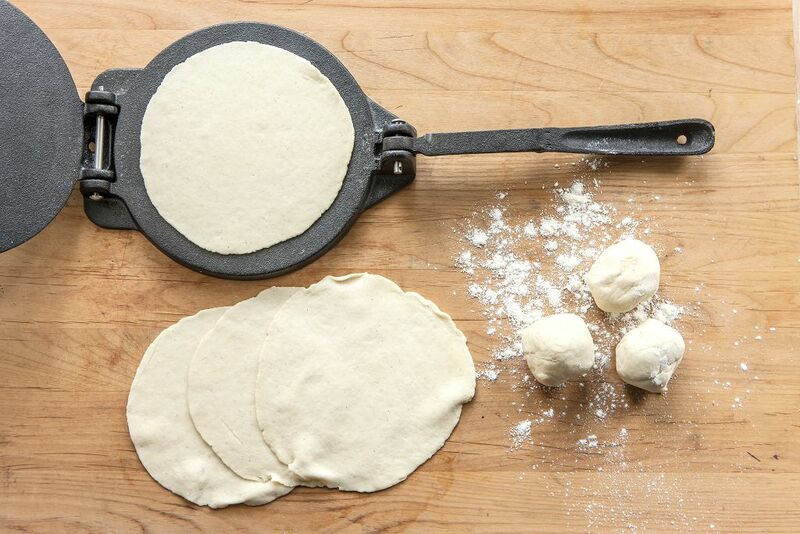 And you don’t have to be an expert chef to make your own corn tortillas. How long can corn tortillas last? 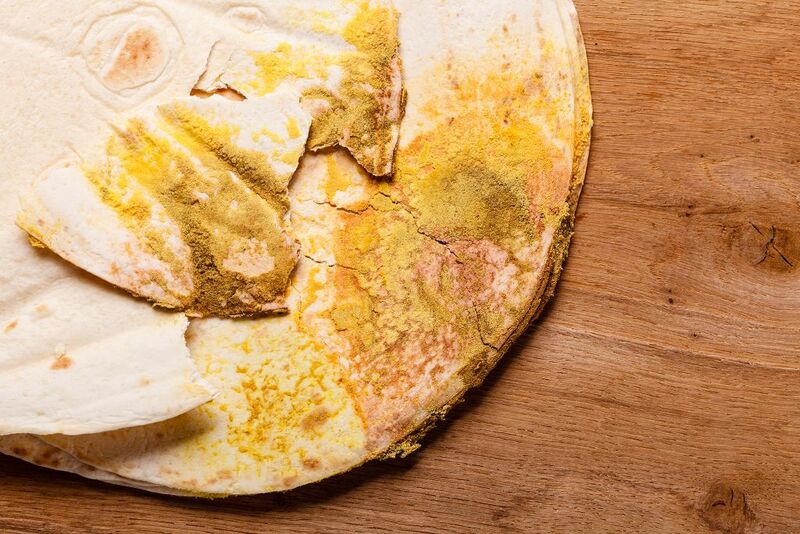 How to tell if corn tortillas have gone bad? What to do with leftover corn tortillas? How to make your own corn tortillas? Tortillas are a staple of Mexican cuisine. It is unleavened flat bread that is made from corn or flour. Aside from tacos, it is used in dishes like burritos and quesadillas. Corn tortillas are made with finely ground cornmeal (masa harina). It is very simple to make, which explains why a lot of people prepare their own homemade corn tortillas. Aside from being used in numerous Mexican dishes, it can also be made into tortilla chips when deep fried. Of course, there are also commercially available corn tortillas that you can buy in your local grocery. I usually get one when I am pressed for time. 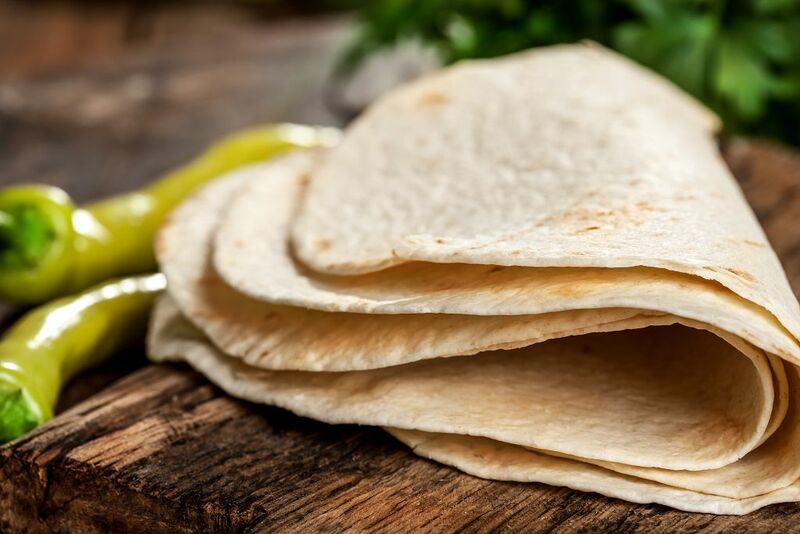 In comparison with other types of tortillas like flour, whole wheat, and spinach tortillas, corn tortillas can last longer. 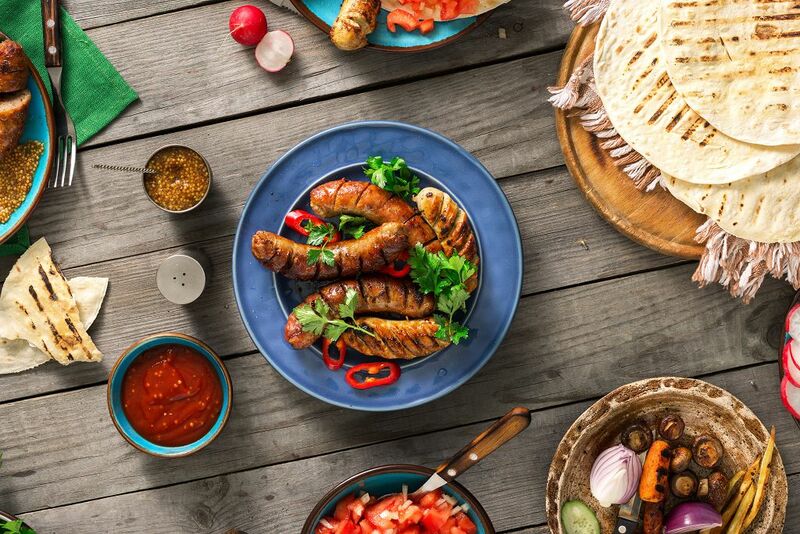 In fact, you can still use corn tortillas up to 10 days past its expiry date when you leave them in the pantry. Refrigerating them can extend their shelf life between 6 to 8 weeks. Freezing them further extends their storage life to 6 to 8 months. But you may wonder—why do corn tortillas last longer compared to other tortillas types? Well, it’s because corn is made out of starch. 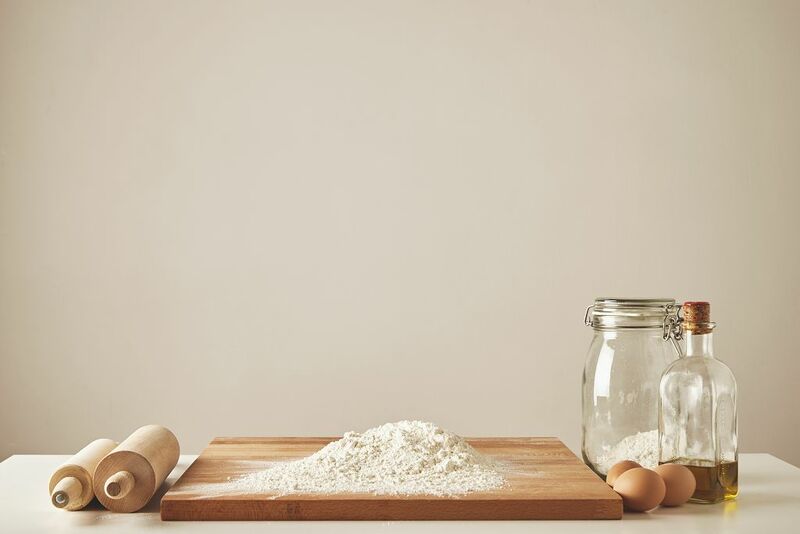 In comparison, flour tortilla can only stay fresh and safe to eat for up to 7 days when left in the pantry. Refrigerating it can extend its life to 4 weeks past its expiry date. 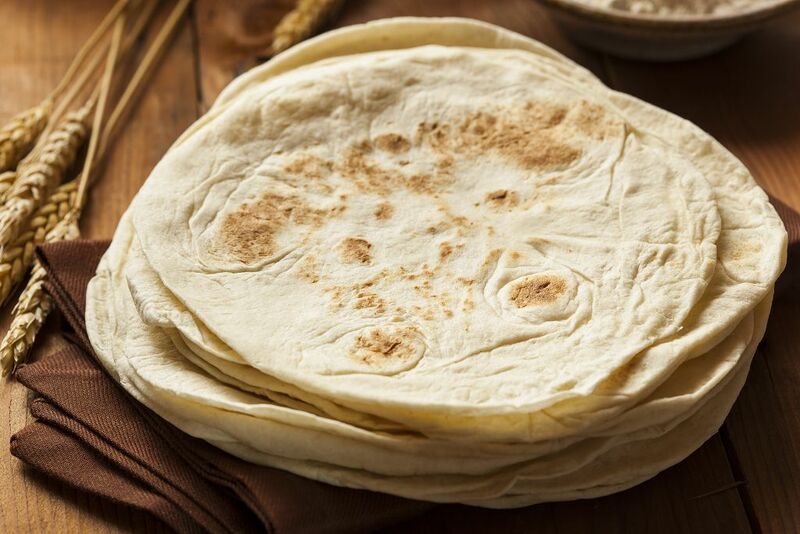 But when frozen, flour tortillas can maintain their freshness for up to 8 months. Whole wheat tortillas aren’t different, either. When left inside the cupboard in the pantry, whole wheat tortilla is good for a week past its expiry date. When refrigerated, it could maintained its condition for 3-4 weeks. Putting it in the freezer can prolong its shelf life to 8 months. Spinach tortillas are like whole wheat tortillas in terms of storage life. It can last for a week when left in the pantry. It is safe to eat up to 4 weeks past its expiry date when left in the refrigerator. Freezing it can extend its storage life up to 8 months even after its sell-by date. I usually look at the tortillas to check if it has gone rancid. If there are spots of a mold on the surface, then I immediately discard the tortillas. These spots of mold may be colored white or green. Corn tortillas will also have a funky smell once they start to get bad. Old tortillas are also stiffer than fresh corn tortillas. There are plenty of things that you can do with leftover corn tortillas. 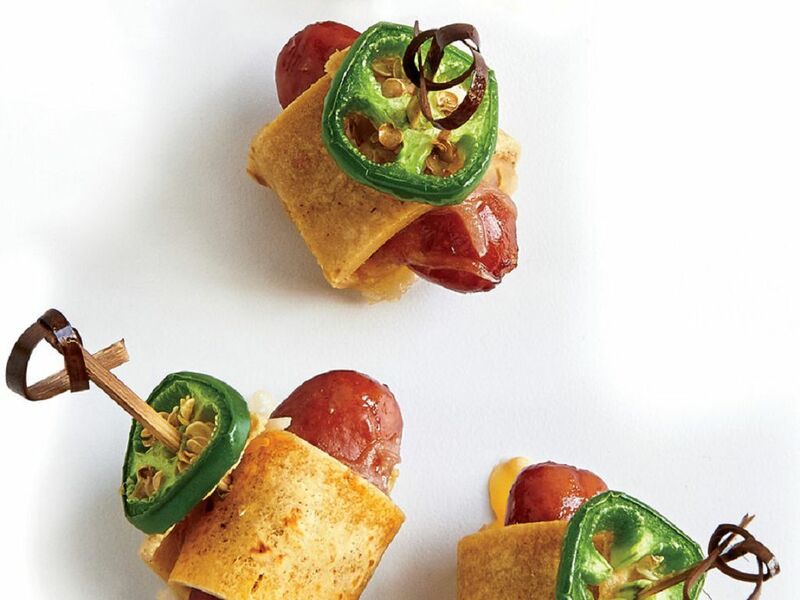 You can make them into different snacks like cheesy sausage roll ups. 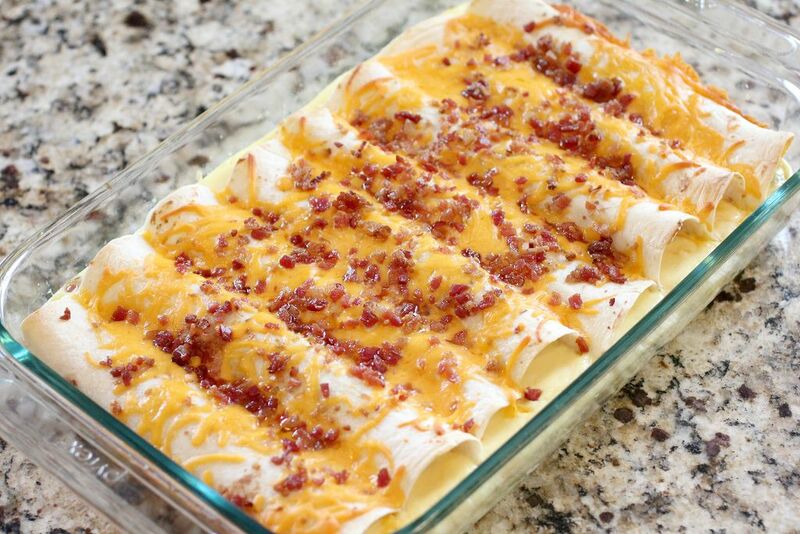 This is a snack that you can prepare in under 15 minutes. Preheat the oven to 375 degrees Fahrenheit. Wrap the tortillas in dampened paper towels then microwave them at high for 20 seconds. Remove the tortillas from the paper towels and then coat both sides with cooking spray. 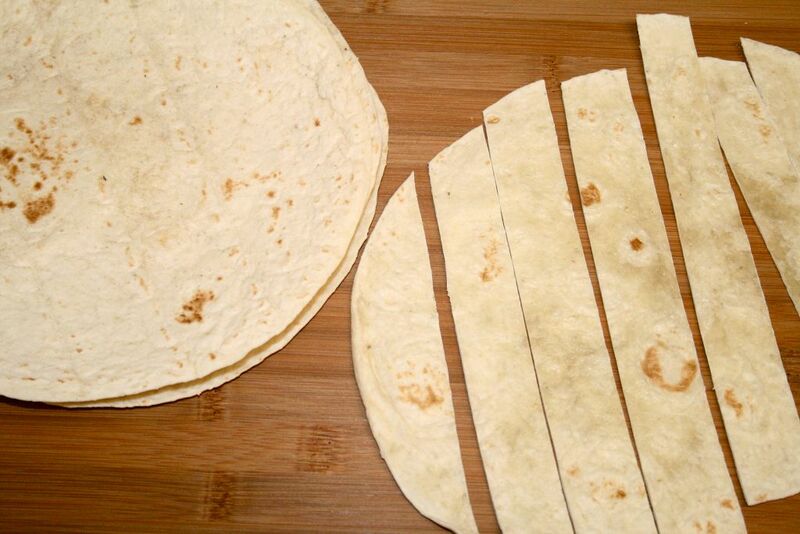 Cut each tortilla into 4 strips. Divide the cheese evenly among the strips then roll up a sausage in each strip. Put thin jalapeno slice on top and secure it using a toothpick. Arrange the roll ups on a baking sheet and bake at 375 degrees for 10 minutes. Combine the masa harina and salt in a bowl. 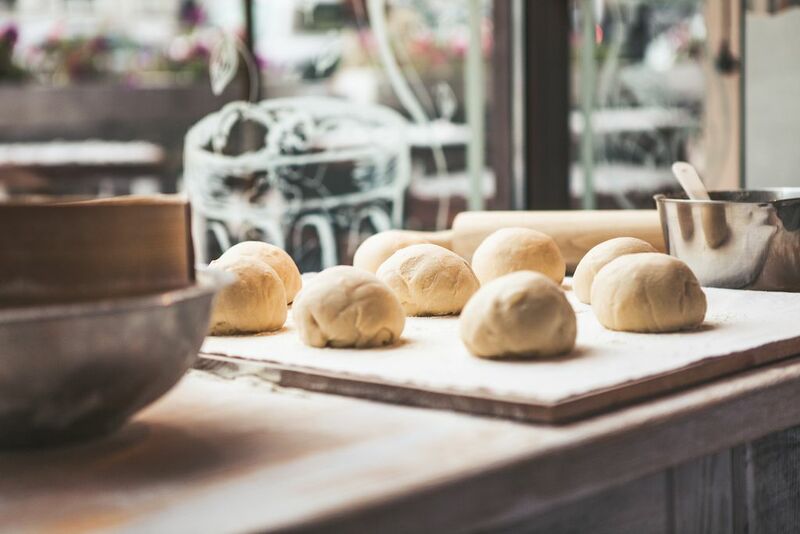 Add olive oil and water and continue mixing until you get a smooth dough. 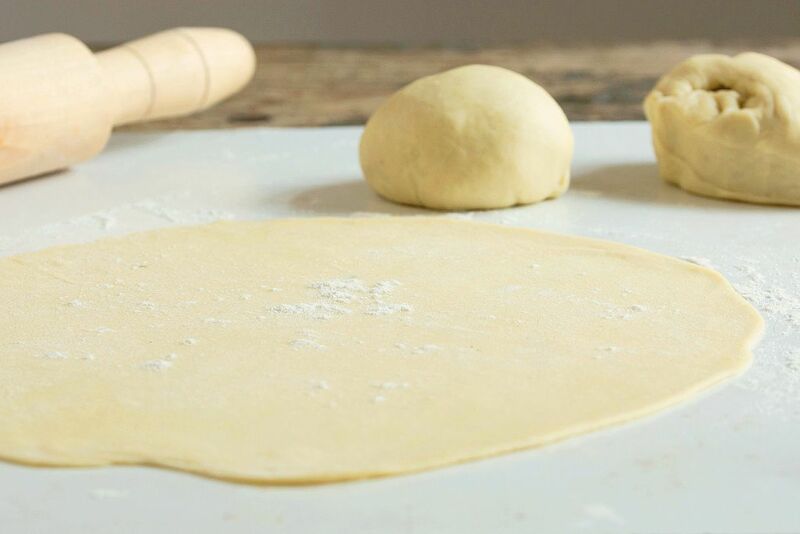 Divide the dough into balls. Cover them and place in the fridge. Leave it there for 10 minutes. Flatten the balls using your hands. You can also use a tortilla press for this part. Flatten them to a thickness of around 3mm. Lightly oil a frying pan and place it over high heat. Cook the tortillas for one minute on each side. Corn tortillas have the longest shelf life among tortilla types. When left out in the pantry, it can last for 7 to 10 days. When it is in the ref, it can last for 4 weeks. Freezing it is the best way to extend its storage life as you can use it up to 8 months after its sell-by date. Let me know what you have in mind. Share your thoughts by writing in the comments section below.